Join Memolink.com for a $5 Bonus! Earn Rewards for Surveys With GlobalTestMarket! 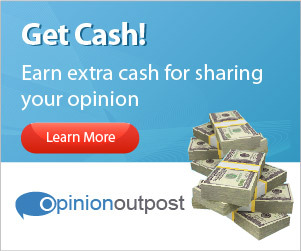 Get Paid for Your Opinions With American Consumer Opinion! 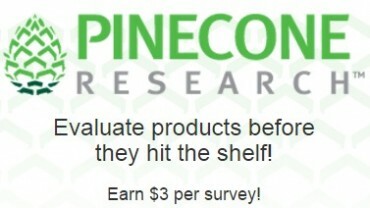 American Consumer Panel Has Openings | Get Paid for Your Opinions! 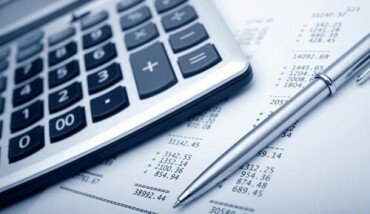 How much money will you save this week on your groceries this week with Checkout 51! ?